Track more than the scale PLEASE! Track more than the scale…PLEASE! 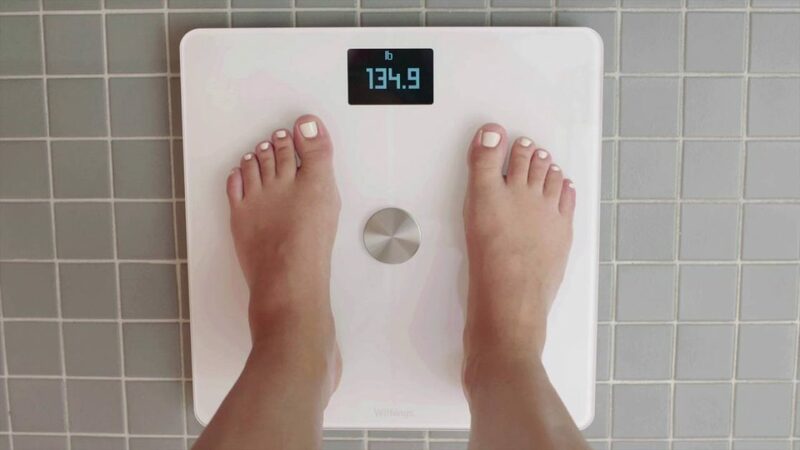 Let’s be real…do you live or die by what the scale says? If your weight isn’t dropping do you shed a tear or two? Well I am here to tell you there is SO MUCH MORE to gauge your results off of then just the scale. Let’s set yourself up for success! Find ways to stay motivated. Write your long and short term goals down, so you can refer to them when motivation is scarce. When you reach a goal make a new one! Write motivating quotes on sticky notes to post on the mirror in your bathroom. Your reason to lose weight isn’t because you just want to lose 15 pounds, and feel better. Get real with yourself and write it down. Take a picture of yourself (front, side, back) at the beginning of each month. Guys wear boxers, ladies wear a sports bra and shorts. It is challenging to see changes daily, but when you look back at your photos you’ll see the change. For optimal, accurate comparisons use the same location and lighting each week. After taking your pictures, measure yourself. Using a measuring tape, measure your arms (around your biceps), chest, waist (around your belly button) , hip (around the thickest part of your booty), and mid-thigh/quads, and calf. Keep a log/journal of your measurements and your weekly weight. Have you noticed a difference in your training progress? More or less energy? Hit any new PR’s or break through any plateaus? Arms looking more tone? Get a workout log and track your workouts! Keep track of your moods (good & bad), energy levels throughout the day, and how consistent you are in tracking your food and exercise. What has your mood been like? Has there been more or less stress than usual? How have you been sleeping? Did you make smarter choices this week? Write down one Bright Spot you accomplished each week. *Could be anything you are proud of! The scale doesn’t reflect building muscle and losing fat. Are you getting stronger? Yes? Do your close fit differently? Are you sleeping better and have less stress? …Then your body is DEFINITELY changing. In fact…maybe you should just throw it away! Did this help? I hope so. Are you ready for Christmas?! I know I am. What’s Santa going to bring you this year? HAHA! Schedule Your No-Sweat Intro Today! Winder’s April Member of the Month! ©2018 Forge-RX - Do not copy. All rights reserved.